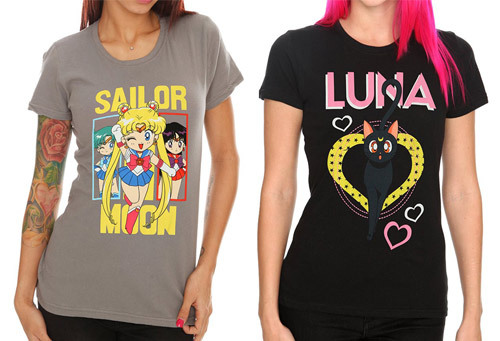 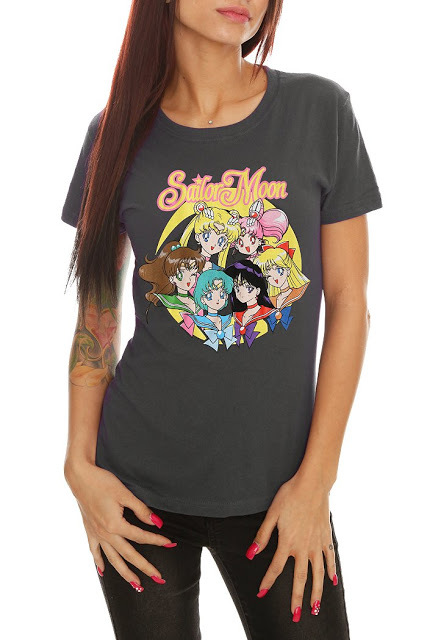 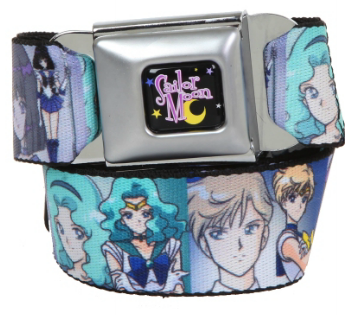 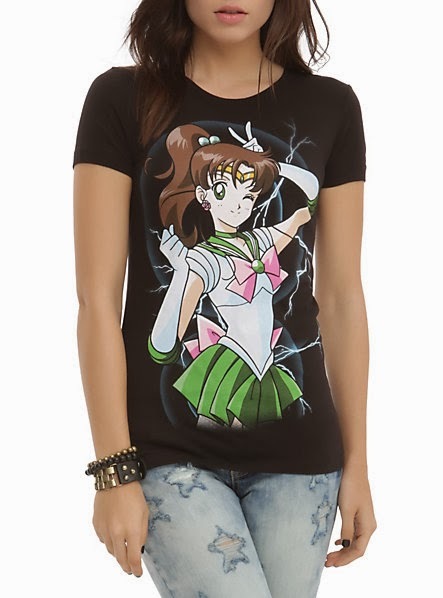 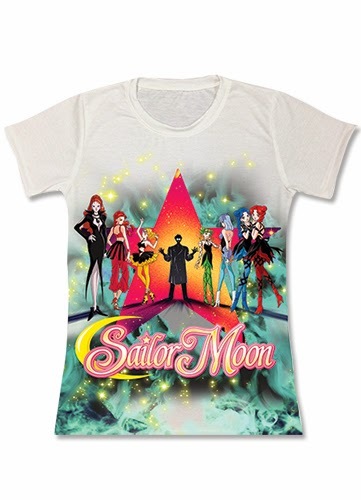 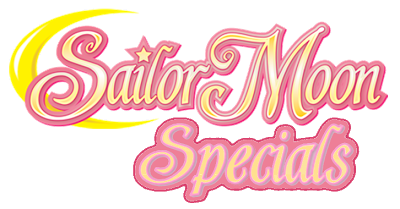 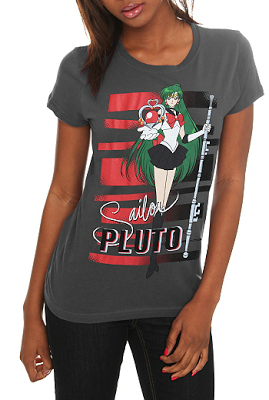 Neues Sailor Moon S T-Shirt! 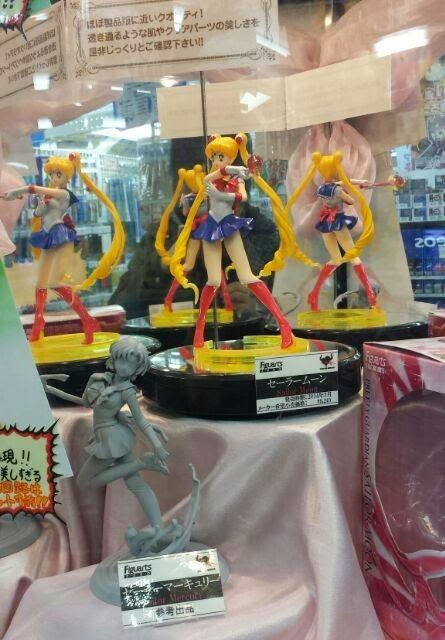 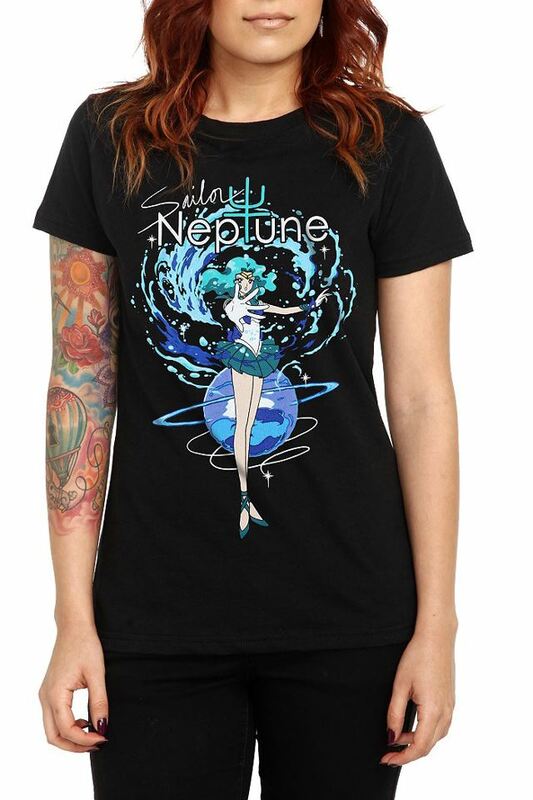 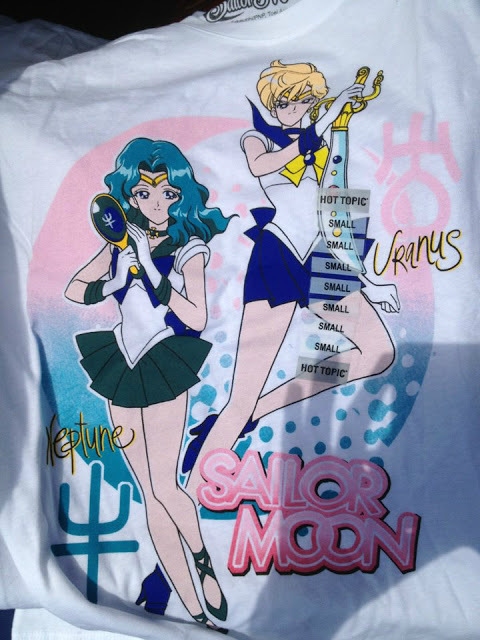 Neues Sailor Neptun & Sailor Uranus T-Shirt! 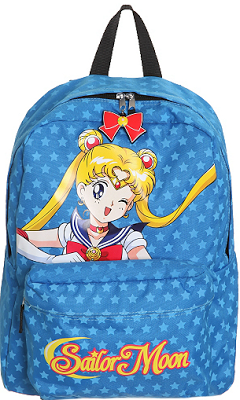 USA: Rucksack von Hot Topic!